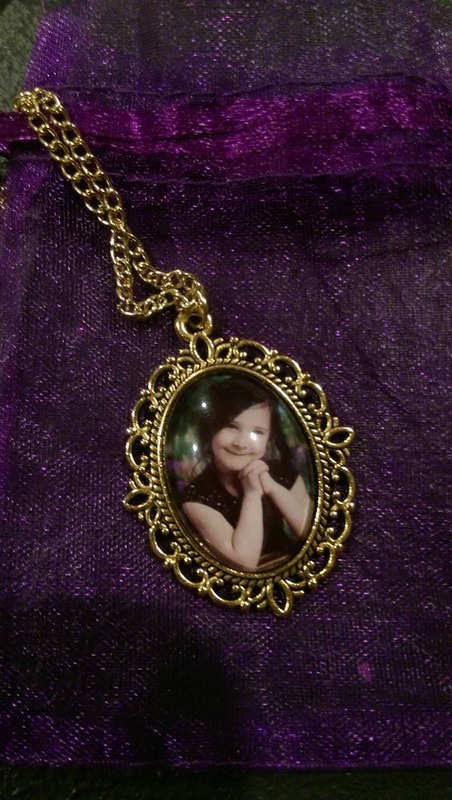 Customizable Pendant Necklace--Supply Your Own Photo! These necklaces make great gifts. Choose a finish (black, silver, gold, bronze) and a size, then send your image to me in a message and I'll make something special for you. It could be a photo of a grandchild, a husband, a beloved family pet, a historical figure...The options are endless! The photo that you supply will only be used for the purpose of making the necklace. It will not be shown anywhere else, or used for any other purpose.